Welcome to Rugged Works, Inc.
COMING SOON . . . Firearms Training, Sales and Outdoor Gear. 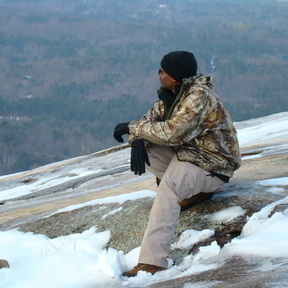 Rugged Works, Inc., is a small, family-owned business located in Atlanta, Ga., born of the passions of its owners—avid hikers, adventurers and shooting sports enthusiasts. Rugged Works was created to share the experiences and supply the needs of like-minded individuals and professionals. Rugged Works founder D. Jacobs has been an avid shooter and outdoorsmen for over two decades. He brings to the table in-depth knowledge of readiness, survival and defense. He holds survival and defense courses and classes around the country and is a repository of information on such as issues as personal safety, preparedness, crime and major national emergencies.